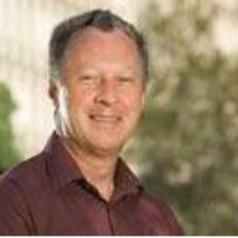 Ernest Healy’s research contributions over the past decade have included the areas of population growth, labour market outcomes, participation in higher education, social disadvantage and housing outcomes, population growth and greenhouse policy, the occupational outcomes of skilled migrants to Australia, and ethnic diversity and migrant settlement. Healy E. (2011) Optometric Demand and Supply (estimation), Melbourne, Vic., Australia, report for Optometrists Association Australia; Wainer, Joyce, Owada and Healy, (2008) Predicting Supply and Demand for General Practice Training, Monash Institute of Health Sciences. He was recently lead Editor and contributing author to a monograph on social cohesion in Australia and Japan, published by Palgrave. Most recently, he has been involved in coauthoring a critical examination of dingo management policies on Fraser Island, Queensla.